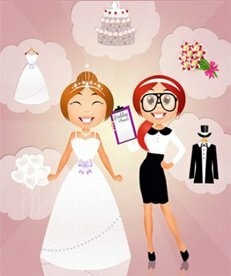 Brides and Roses are a team of highly experienced, fully trained mobile makeup artists and hair stylists who can ensure you look amazing on your wedding day. They are available Nationwide for your wedding. 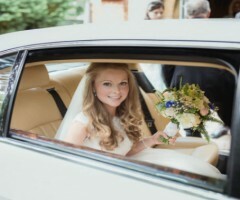 Blush Wedding Videos produce cinematic short films of wedding days across the UK. All wedding videos are lovingly captured by 2 camera operators and all raw footage is included. Blush Wedding Videos would be delighted to discuss capturing your wedding video on your upcoming Big Day. 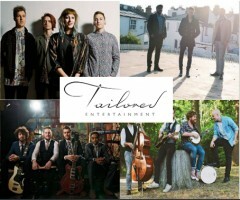 Tailored Entertainment are a professional company who exclusively represent the UK's most memorable live bands for weddings, who can give your wedding reception the music it deserves. Tailored Entertainment are very picky about the quality of their acts so you don't have to be, and all bands and musicians are of the highest quality and levels of professionalism. 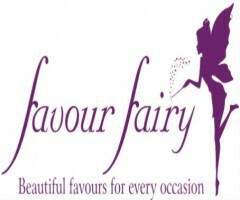 Favour Fairy is an online company that was founded in 2007 and sells wonderful, unique and exciting wedding favours. The company prides itself on its excellent customer service, receiving many and frequent compliments from its customers. Boudoir Brides specialise in bridal makeup for your special day, but can also help with hen party and special occasion make-up. They have over 10 years experience in bridal and editorial makeup, giving them the knowledge and experience to ensure you look perfectly flawless on your wedding day in the UK. Liam Smith is a fantastic wedding photographer covering weddings in London, Northamptonshire, Buckinghamshire, and Hertfordshire, but also happy to travel. 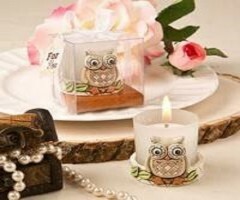 Favour Haven is an online shop with more than 8 years' experience in providing wedding favours. 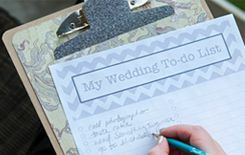 They are one of the UKs leading suppliers of wedding favours and would be delighted to help you with all of your favour needs for your upcoming wedding day. 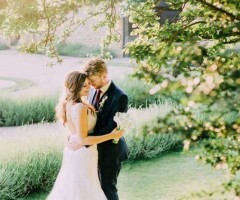 Adam Knight is the person behind A Knight's Tale Photography, based in Hampshire in the UK. Adam has many years' experience in photographing weddings UK-wide and abroad and is happy to travel anywhere in the world to capture your special day. 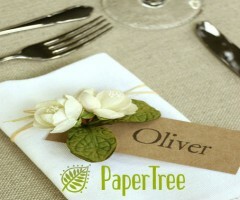 Paper Tree creates beautiful paper flowers, decorations, gifts and stationery that are absolutely perfect for weddings. The Paper Tree range is designed & selected by company founder, Ann-Marie Edmondson. Bomboniere by Maria is a professional company selling beautifully handmade Italian bomboniere, favours and gifts. Whether your wedding is a lavish affair, or more simple, they have something to offer everyone. 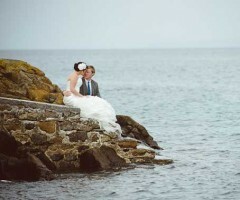 Vicki Wilson is a top wedding photographer based in London & Essex but working all over the UK. Her amazing packages start from just £1000. Angela Ward Brown is a creative, modern wedding photographer based in Hampshire and covering the entirety of the UK and further afield if necessary. She would be delighted to speak with you to discuss capturing those special moments of your upcoming wedding day. You'll get not one but TWO photographers on your weddng day - weddings are covered by Keith and Abi Neda (www.abiriley.co.uk) to ensure the day runs smoothly. The great thing about this is that your day is captured from a male and a female perspective and not a moment is missed, so you'll end up with an album of varied shots from 2 talented wedding photographers. 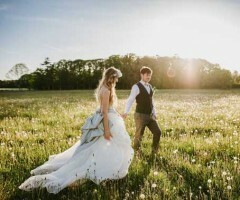 Ellie Gillard Photography offers creative, modern wedding photography in London, Norfolk and throughout the UK. 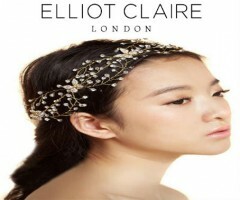 Elliot Claire is a wonderful London boutique that stocks a wide range of modern dresses, jewellery and accessories that are perfect for both brides and bridesmaids. Elliot Claire was founded in 2009 and is staffed with expert dress designers, pattern makers, and seamstresses who have more than a decade of experience creating innovative formal wear.